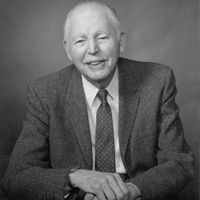 Carolina began as the vision of Dr. Thomas E. Powell Jr., a young geology and biology professor at Elon College (now Elon University). During the 1920s, science teachers had to collect most of the materials they used in their classes and laboratories, which took considerable time away from their primary responsibilities. Like other teachers, Dr. Powell was spending much of his own time in the field gathering specimens for his classes. Because he usually got more than he needed, he sold the surplus to his colleagues. Dr. Powell foresaw that the coming years would bring a growing need for his collecting abilities. At first, Dr. Powell operated Carolina part-time. 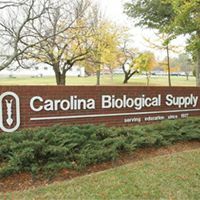 However, by the mid-1930s, the demand for teaching specimens and materials had developed into a full-time profession, and Carolina Biological Supply Company was on its way. Dr. Powell’s vision of a company that would supply science materials to educational institutions around the world soon turned into reality. Dr. Powell instilled 3 key words into every person he hired: innovation, quality, and service. He based these 3 principles on the belief that Carolina staff members remained a part of education and functioned as partners with colleagues working in the classroom. 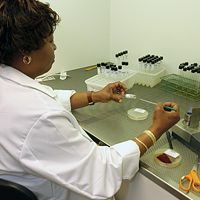 Today, we employ over 450 people, many of whom are former educators and understand the unique challenges teachers face in the classroom and laboratory. Our staff often collaborate with teachers and institutions to create new educational products. The benefits of this approach can be seen in the way our materials help teachers engage and motivate students. If you are interested in working at Carolina, please see our current Employment Opportunities. 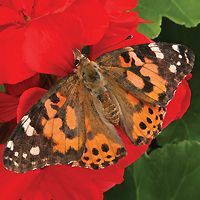 Carolina’s staff was instrumental in creating the effective and successful Science and Technology Concepts® (STC®) program with the Smithsonian Science Education Center (SSEC). The SSEC is an organization created by the Smithsonian Institution and the National Academies. Its mission is to improve the learning and teaching of science for all children in the United States and throughout the world. Developed and tested by teachers, STC® is an inquiry-based K-8 science curriculum that engages students in hands-on learning. Our scientific experts maintain a focus on new product development so we can continue to lead the way, in and out of the classroom.